Lin Wang leads BSR’s work in China, with a focus on women workers’ empowerment and supply chain issues. She has extensive external and government relations connections and experience and is one of the leading thinkers on supply chain, economic development, and labor issues in China. Wang started her sustainable business career at the ILO in Geneva, where she designed a project on human resources management and labor relations in China’s special economic zones. 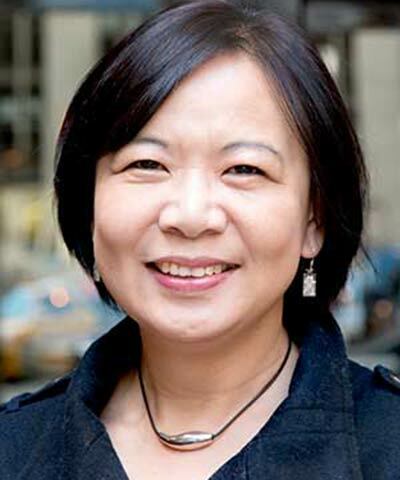 In 2005, IKEA recruited Wang as a sustainability manager, where she was responsible for the overall IKEA China supply chain sustainability scope, including social and environmental compliance and external relations.